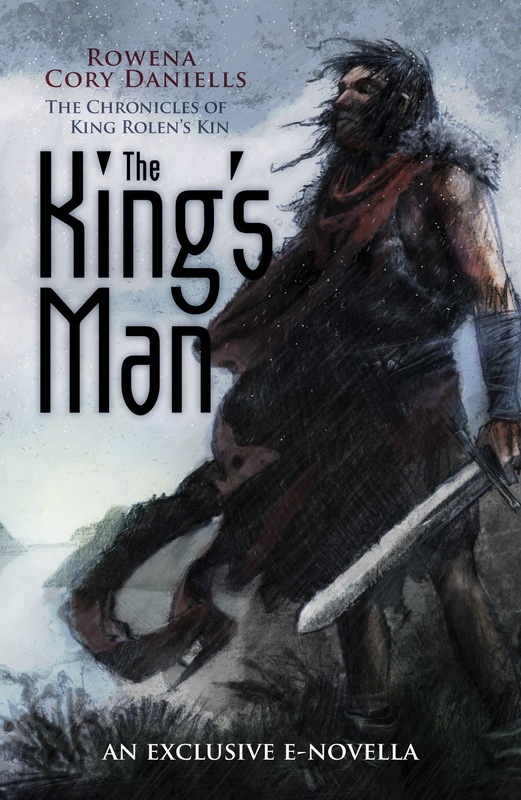 In the Chronicles of King Rolen's Kin trilogy everyone believed Garzik had been killed. This ebook exclusive reveals what happened to him. When Dovecote estate fell, Garzik, younger son of Lord Dovecote, was captured and sent back to Merofynia as a prize of war. Feeling responsible for the fall of his father’s estate – and therefore, ultimately, the fall of the Kingdom of Rolencia – Garzik must set things right before he can return home. He decides to turn his misfortune into opportunity, to spy for the rightful king, Byren, who yet thinks him slain at Dovecote. With fortune on his side, he may learn something that could change the path of the war, then escape, return home, find Byren and redeem himself. For Garzik is and always will be the king’s man.